Welcome to resort-style living in Ole! 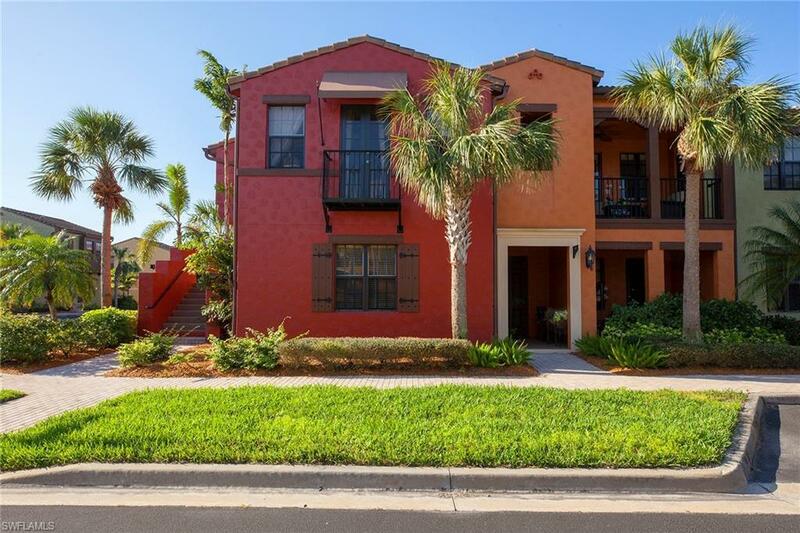 This magnificent unit features the highly desired San Pablo floor plan with gorgeous upgrades including crown molding throughout, wood shelving in the closets and a security system. Upon entering, you are welcomed by a beautiful rich hardwood staircase leading into the light and bright interior decorated with soft tones and robins egg blue accents, volume ceilings, wood-look laminate flooring, plantation shutters. 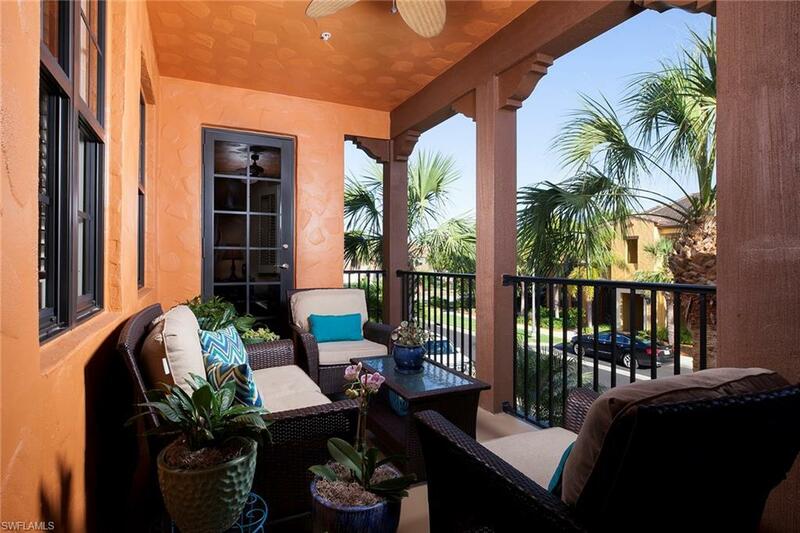 Enjoy a great book or relax with the family out on the spacious and private lanai. The kitchen boasts raised panel cabinetry, upper and lower cabinetry lighting, granite countertops and an Italian subway tile backsplash. 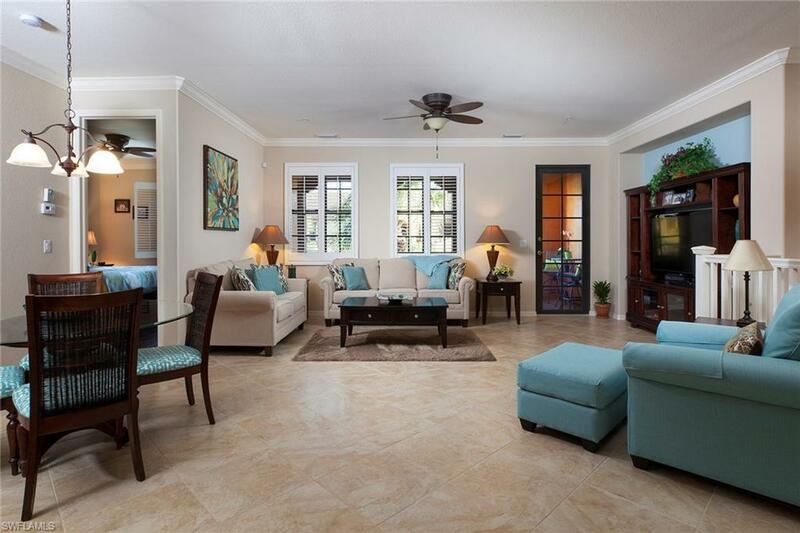 This three-bedroom, two-bath residence has been beautifully maintained by its original owner and is offered furnished including four mounted flat screen TVs. Ole is an amazing community with resort-style pool, kiddie pool, volleyball court, tennis courts, basketball courts, private movie theater, pub and restaurant, fitness center and library. Come see what resort living is all about, here at Ole.